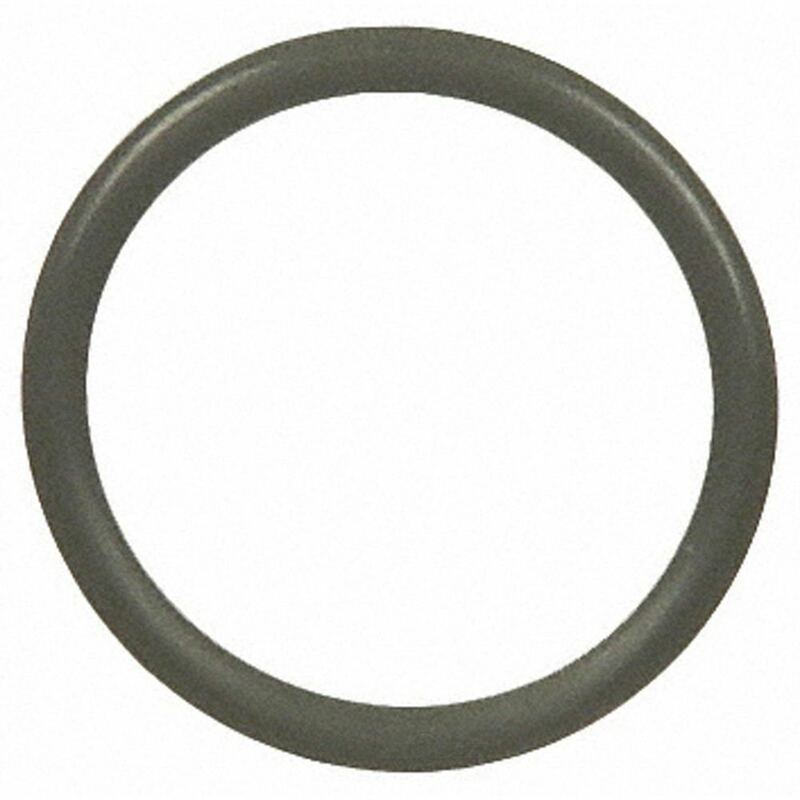 The URO PARTS Engine Camshaft Position Sensor O Ring contains no remanufactured components, and is designed to operate in either city or highway driving. 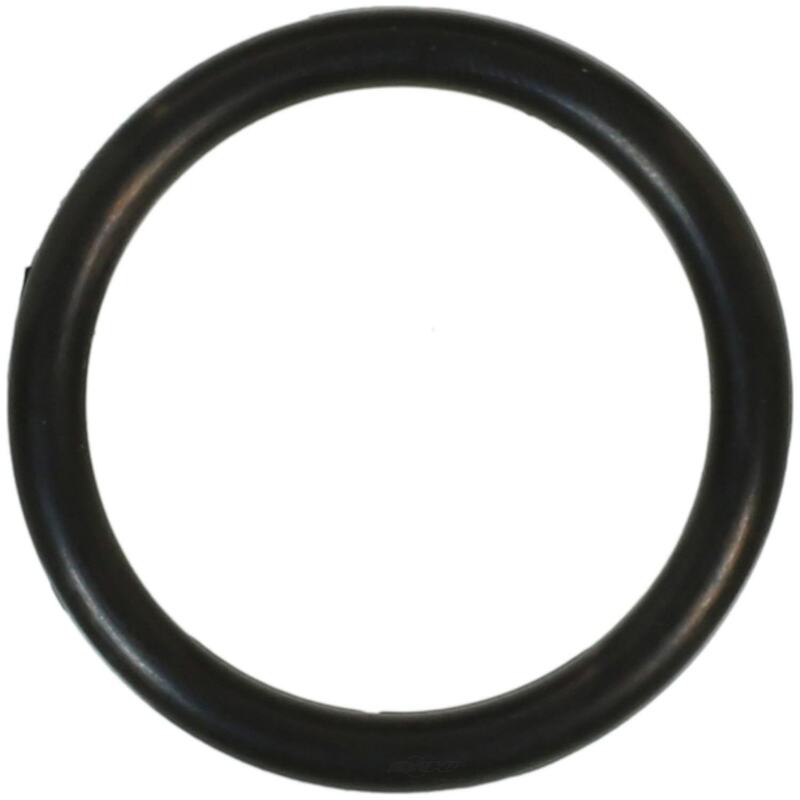 The FELPRO Distributor Mounting Gasket contains no remanufactured components, and is designed to operate in either city or highway driving. 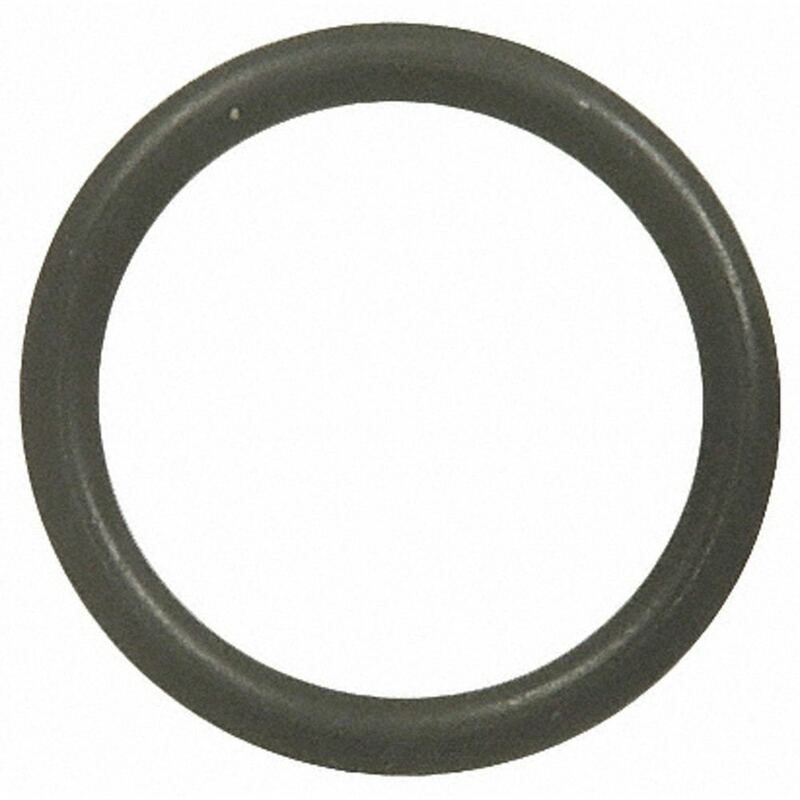 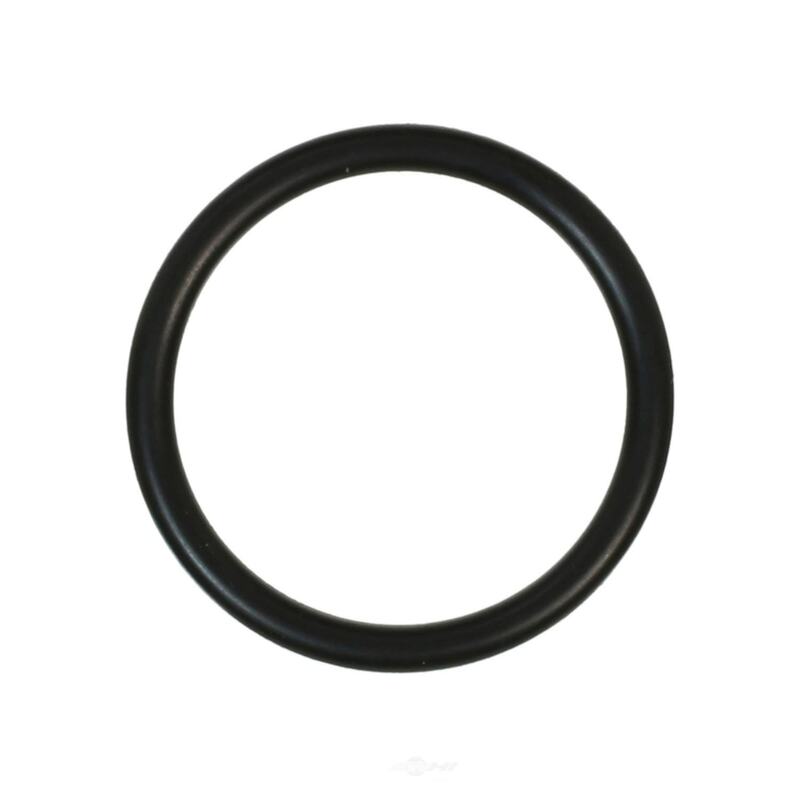 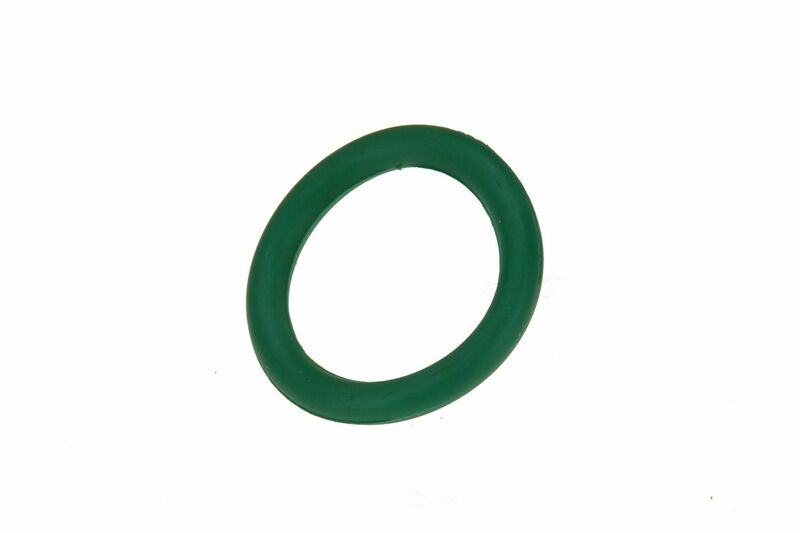 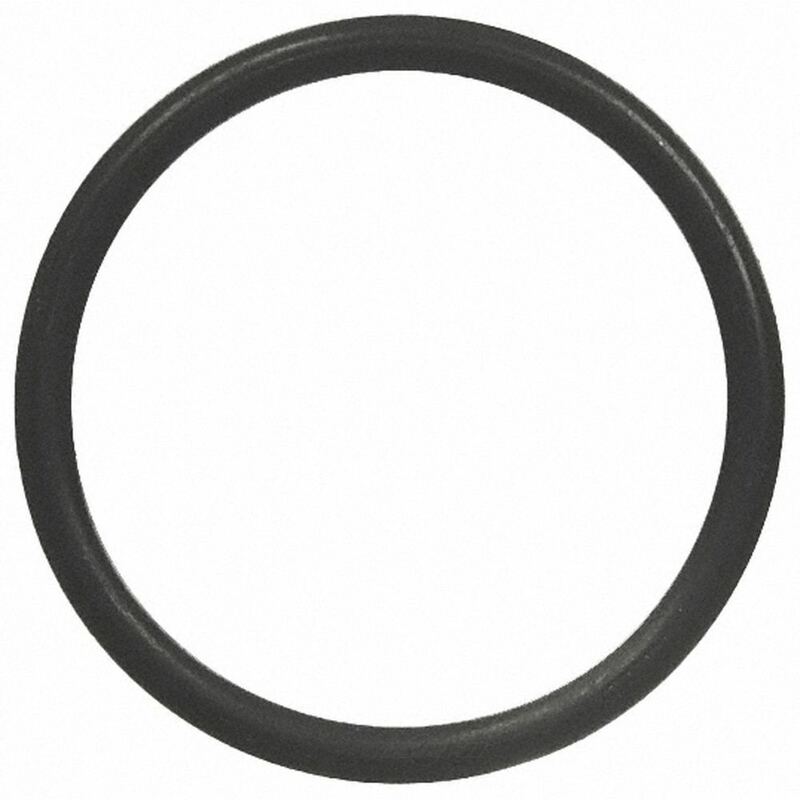 The FELPRO Distributor O Ring contains no remanufactured components, and is designed to operate in either city or highway driving. 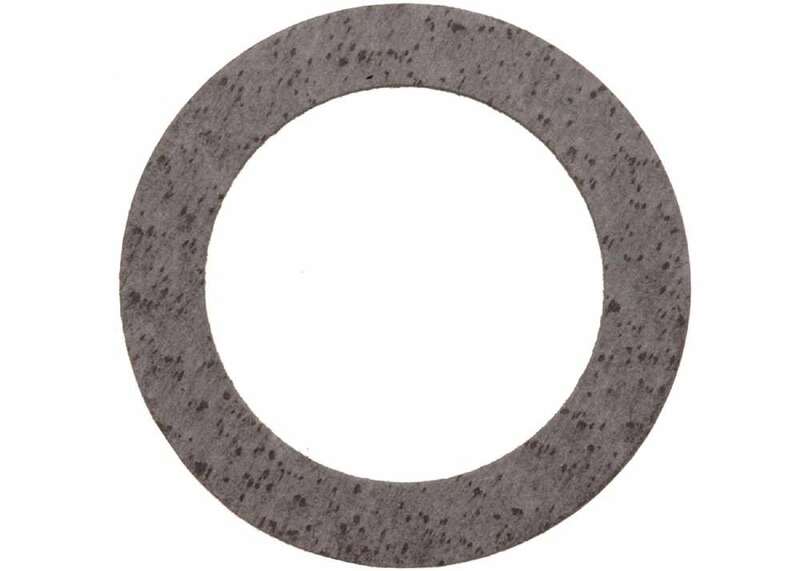 The ACDELCO GM ORIGINAL EQUIPMENT Distributor Housing Gasket contains no remanufactured components, and is designed to operate in either city or highway driving. 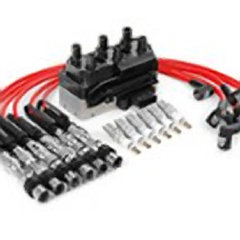 The STANDARD MOTOR PRODUCTS Spark Plug Boot contains no remanufactured components, and is designed to operate in either city or highway driving.